We looked at the top 9 Dehumidifiers and dug through the reviews from 68 of the most popular review sites including Good Housekeeping, Top Ten Reviews, Consumer Reports, Digital Trends, New York Times Wirecutter, CNET and more. The result is a ranking of the best Dehumidifiers. 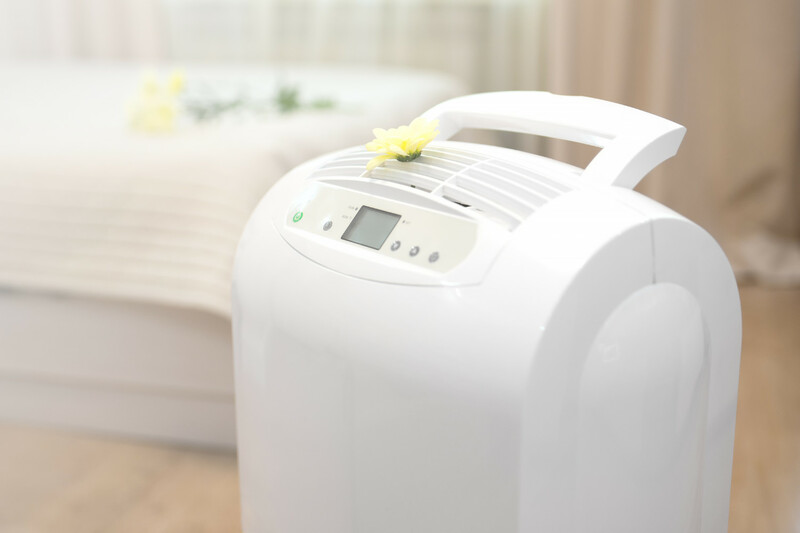 Our experts reviewed the top 9 Dehumidifiers and also dug through the reviews from 68 of the most popular review sites including Good Housekeeping, Top Ten Reviews, Consumer Reports, Digital Trends, New York Times Wirecutter, CNET and more. The result is a ranking of the best of the best Dehumidifiers. Reducing humidity by up to 20 percent, the Frigidaire dehumidifier is both efficient and easy to use. You can also set it on a schedule if you prefer not to run your dehumidifier around the clock. DWYM Home Experts plus New York Times Wirecutter, Good Housekeeping, Consumer Reports, CNET, Digital Trends, The Spruce and 1 more. Along with user reviews from Amazon, Walmart, Best Buy and Target.
" The Frigidaire FFAD7033R1 efficiently lowered the relative humidity in our test basements from 65 to 70 percent humidity to 45 or 50 percent, a level that inhibits mold yet remains comfortable to breathe. It held those levels consistently even during..."
"Somewhat loud on highest setting"
Slightly less expensive than the other models in its class, the GE 70-pint dehumidifier keeps a humidity range of between 35 and 80 percent. You'll also get easy drain connectivity so that you can run the dehumidifier around the clock without emptying its bucket. 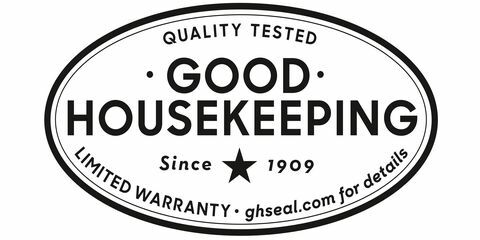 DWYM Home Experts plus New York Times Wirecutter, Good Housekeeping, Top Ten Reviews, Consumer Reports. Along with user reviews from Amazon, Walmart and Home Depot.
" The GE ADEW70LW is the replacement model of the discontinued GE ADEL70LR, which removed moisture from the air just as well as the Frigidaire. Among the dehumidifiers we tested, the GE ADEL70LR’s continuous drain hose operation was the simplest to..."
Both efficient and effective, this LG model is ideal for larger spaces, like basements. It carries an Energy Star rating, which helps keep your electricity bills low, and can connect to a drain for uninterrupted operation. DWYM Home Experts plus Consumer Reports, Digital Trends and 1 more. Along with user reviews from Amazon, Walmart and Target.
" If you have a large, unfinished basement (or other damp space), you might want to consider this LG dehumidifier. It has a capacity of 70 pints per day and features an auto-restart function, timer, filter cleaning alert, and more. It..."
Unique in its design and operation, the Eva-Dry is best for small spaces like pantries and closets. It uses moisture beads to collect water from the atmosphere, and you'll only need to recharge those beads when they've gathered all the moisture they can hold. DWYM Home Experts plus Digital Trends, The Spruce and 1 more. Along with user reviews from Amazon, Walmart, Best Buy and Target.
" The smallest and cheapest unit on our list, this Eva-Dry unit is also our only desiccant pick – one that uses a special material to absorb water rather than secrete it into a container." "At its low price, the Eva-Dry doesn’t boast a lot of extra features." We identified the majority of the dehumidifiers available to purchase. 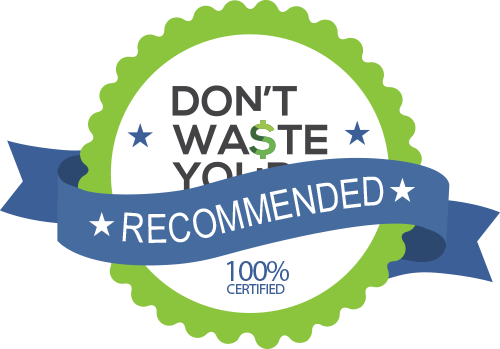 Reviews from our DWYM category experts and analysis of some of the most respected sources including: Good Housekeeping, Top Ten Reviews, Consumer Reports, Digital Trends, New York Times Wirecutter. We also incorporate user reviews from the leading retailers including Amazon, Walmart, Best Buy, Home Depot, Target. Is very good for energy efficiency. Is excellent for water removal. Is very good for humidistat accuracy. Is very good for noise. By comparison, the Frigidaire FFAD7033R1 only collected 11.2 pints. That translates to roughly 67.2 pints over 24 hours -- less than the manufacturer's expected 70 pints. The smallest and cheapest unit on our list, this Eva-Dry unit is also our only desiccant pick – one that uses a special material to absorb water rather than secrete it into a container. Reviewers say the Eva-Dry Electric Petite Dehumidifier does an admirable job reducing humidity in laundry rooms, bathrooms, and even RVs. Unlike entirely non-electric dehumidifiers, the Eva-Dry does use electricity sometimes. At its low price, the Eva-Dry doesn’t boast a lot of extra features. Humidity can cause serious problems, especially in poorly insulated rooms like basements. Over time, moisture can cause mold to build up, potentially affecting the health of you and your family. It can also cause wood to swell or deform, possibly impacting the entire structure of your house. The right dehumidifier can pull the moisture from even large spaces, with the water filtering directly into a drain. If you have high-moisture areas of your home, a quick mold check will tell you whether you need a dehumidifier. The most common type of mold is alternaria, which is dark in color and can cause allergy-like symptoms. Even if you don’t see signs of mold in high-moisture areas, though, it may develop in the future. If you have an area of concern, a dehumidifier can pull the moisture from the air, reducing the risk that mold will begin to grow. Once you’re in the market for a dehumidifier, you have some decisions to make. You’ll need a way to hook your dehumidifier up to a drain so that you won’t have to empty it every day or so. If you’re concerned about moisture in a small area like a pantry or closet, the Eva-Dry is an innovative concept that uses moisture beads to soak up the moisture. Its small size also means it won’t take up too much space. You should also consider noise level, especially if your dehumidifier is in a space of the home where people spend time. You won’t want your dehumidifier to interfere with nightly TV watching or your quiet reading time. Dehumidifiers have varying noise levels that should be part of your buying decision. Lastly, consider your monthly utility bills in your choice. An Energy Star-rated dehumidifier will save you money in the long run, while also keeping your home environmentally friendly. You’ll get the same efficiency with a fraction of the energy use. Weather isn’t the only thing affecting moisture levels in your home. In fact, many of your everyday activities can contribute to moisture-related issues, such as mold and wood deformation. Bathrooms and kitchens are especially susceptible since water is an important part of your activities in those rooms. Showering, cooking and even doing laundry can generate humidity. Moisture also gets into homes via basements and crawl spaces, so that humidity under your house may actually be a bigger problem than you realize. If you have plants, they also contribute to moisture in your home, with experts estimating one plant releases 0.5 liters of moisture per week. The top concern for any dehumidifier purchase is effectiveness. The Frigidaire does well in medium-size rooms, dropping humidity from 65 to 70 percent down to between 45 and 50 percent. This level is low enough to keep mold at bay while still being comfortable. Best of all, it holds that level consistently throughout the day. The GE, however, is less efficient, keeping the humidity range between 35 and 80 percent. 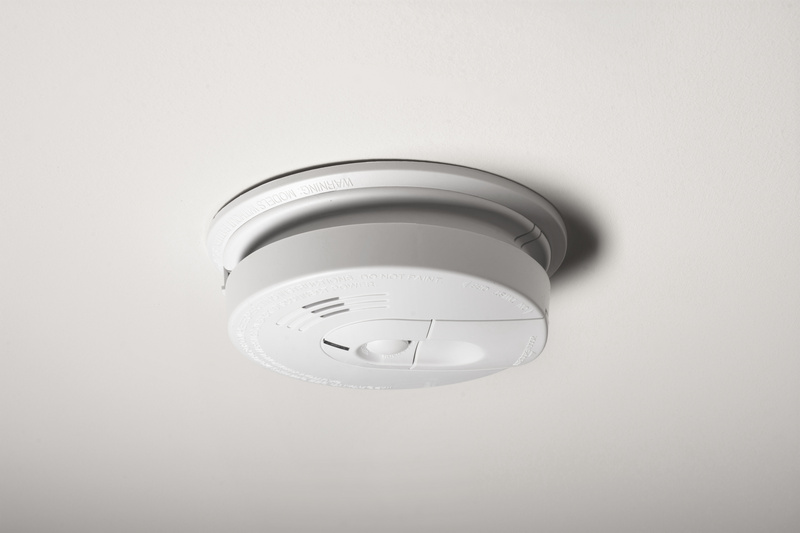 The LG is efficient in larger rooms, controlling humidity in areas up to 2,000 feet. Meanwhile, the Eva-Dry only works well in small spaces like closets and pantries, where it reduces relative humidity by 19 percent in less than a couple of hours. When it comes to capacity, it looks like 70 pints is the gold standard in dehumidifiers. The Frigidaire, GE and LG all boast a capacity of 70 pints. The Eva-Dry is different from the others in that it uses desiccant silica beads to absorb the moisture. Simply wait for the crystals to turn green and plug the unit in for eight to ten hours in a well-ventilated area. At that point, you can reinsert the crystals and start soaking up humidity again. If you want to add a new dehumidifier without seeing your electricity bill increase, the Frigidaire and LG PuriCare are Energy Star-rated. The Eva-Dry is also worth considering if you’re concerned about moisture in small areas of your house since it only needs to use power while the moisture beads are renewing. Setting up and using your dehumidifier will require some work, regardless of the model. However, the Frigidaire’s large buttons and legible text make it easier than average. The text is also easy to see in dim lighting. Best of all, it has a timer so that you can set a schedule for your dehumidifier to run. 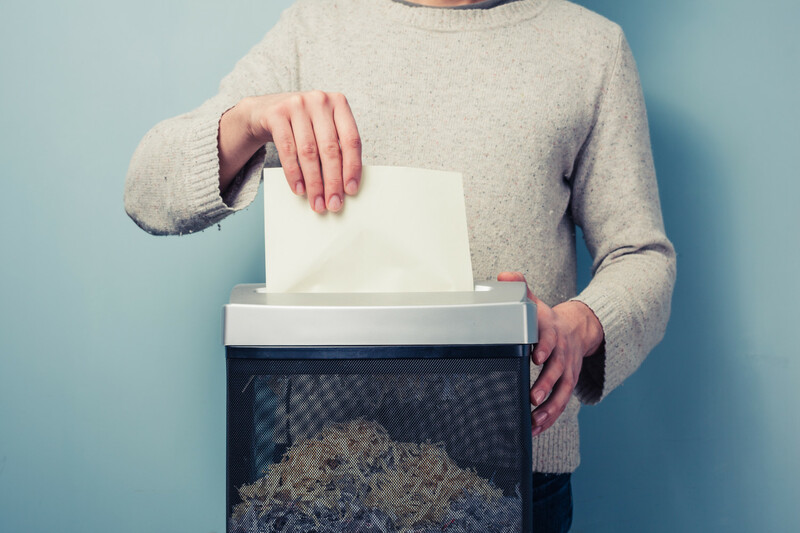 As your dehumidifier pulls moisture from the room, it gathers into a bucket that will need to be emptied. With the Frigidaire, you can set the unit up near a drain to allow it to dispose of water on its own. Without this, you would have to empty the bucket every 12 to 24 hours. The GE and LG can also connect to a drain to prevent you from having to empty the bucket. Unless your dehumidifier is in an unused basement or closet, chances are noise level is an important factor. If silence is a priority, the LG will be the best choice, since it’s quieter than the rest. The GE is slightly noisier than the others, but still relatively quiet. While the Frigidaire runs quietly, it does get noisy on the highest setting. When it comes to cost, you can’t beat the price on the Eva-Dry, which sells for less than $20. Since the Eva-Dry only works well in small spaces, though, you may need to choose between the others, which all fall in the $200-$300 range. The GE model is slightly cheaper than the others, at just over $200. For the Dehumidifier category, we analyzed 68 of the most popular reviews including reviews from Good Housekeeping, Top Ten Reviews, Consumer Reports, Digital Trends, New York Times Wirecutter, CNET and more. The result is a ranking of the best Dehumidifiers.